Save the date! #PampersParty Twitter Party This Thursday! The Baby Event is back at participating Loblaws and Real Canadian Super Stores from October 10th to 24th! Check out your local store for great savings on everything baby! 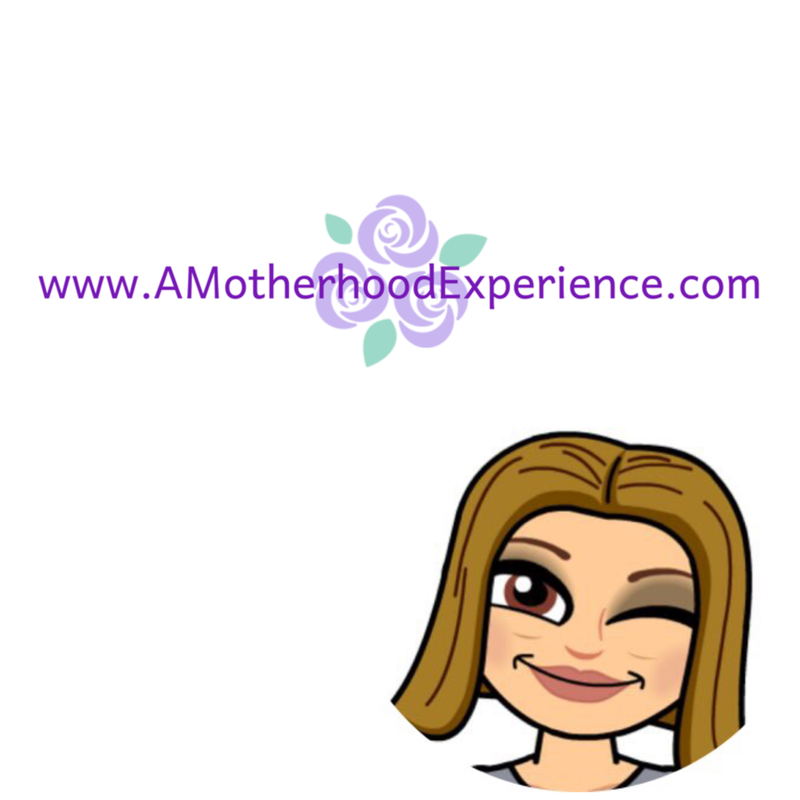 My "baby" is an official toddler but so many things she still needs like diapers! You can never go wrong with a sale on diapers! 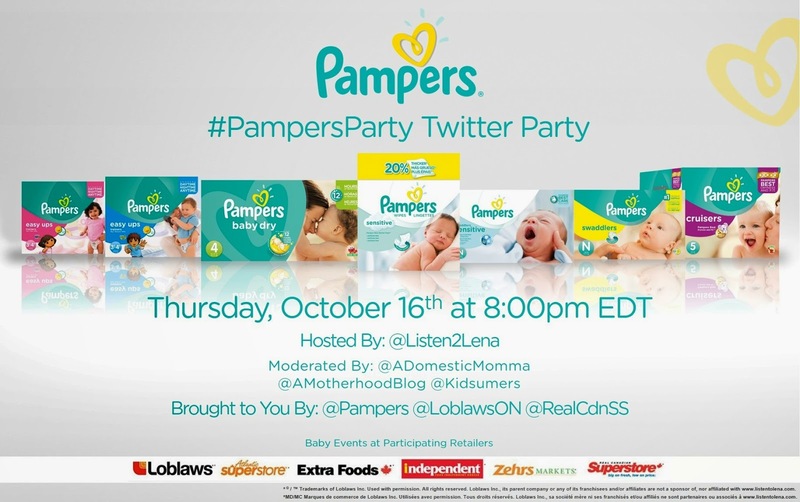 Speaking of diapers, we are having a Twitter party this week featuring our favourite diapers @Pampers! There's a #PampersParty happening this week! Join us this THURSDAY, October 16th at 8PM (EDT) on Twitter! - 5X Baby Needs Prize of $150 Pampers and Loblaws package. What are you waiting for? RSVP below to join in on the fun and see you Thursday night! Sponsored post on behalf of Loblaws and P&G. Opinions and comments on this blog are those of the author.